E Frame by Frame Mode, continue pressing the button to advance one frame at a time. 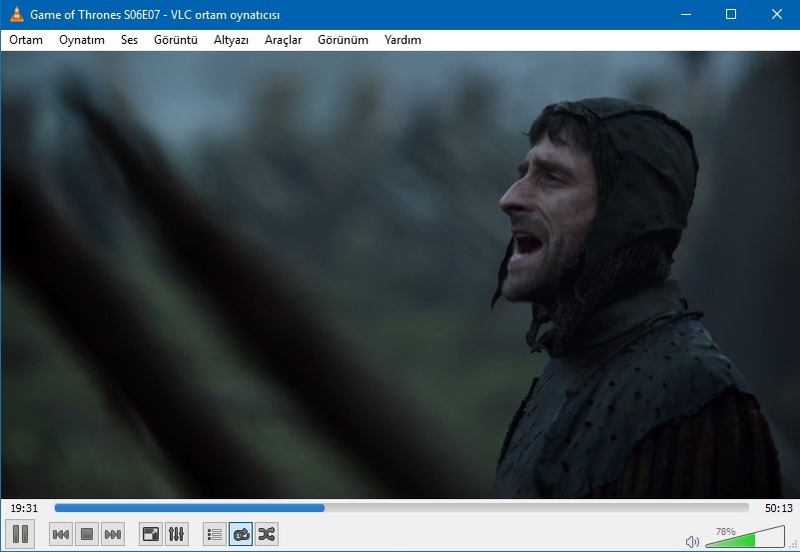 One of the most versatile desktop media player in the world, VLC can play almost any format. What is your favorite VLC Media Player hotkey? Do you have any useful tips for program? Let other users know below.